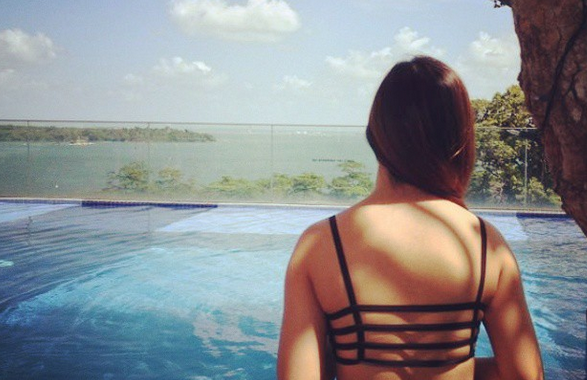 SG Budget Babe: Should I buy Term or Whole Life Insurance? Should I buy term or whole life insurance? Which is better? Which is cheaper? 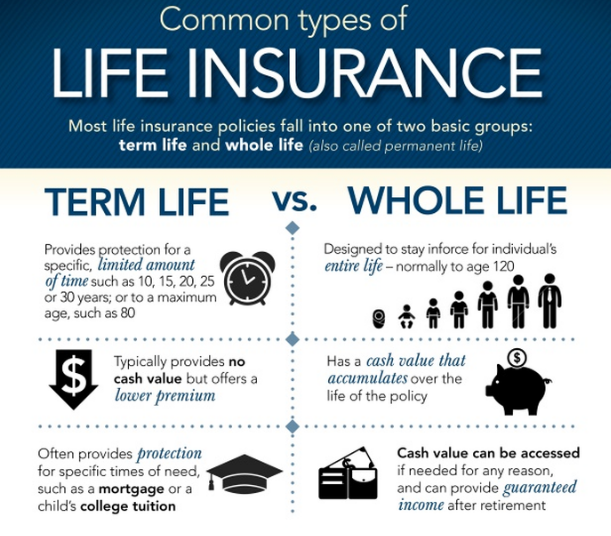 The debate about term insurance vs. whole life insurance policies wages on. On one side of the fence, you have financial bloggers like yours truly and folks at DIYInsurance championing term insurance; on the other end stands the industry, insurance agents, and many more numbers. Insurance isn’t the easiest topic to comprehend. When I first entered the working world, I didn’t know a thing about insurance – all I knew was that it was something I needed to buy. All the terms and calculations were too complex for me, so I decided to take the easy way out and simply go with what my financial adviser recommended. 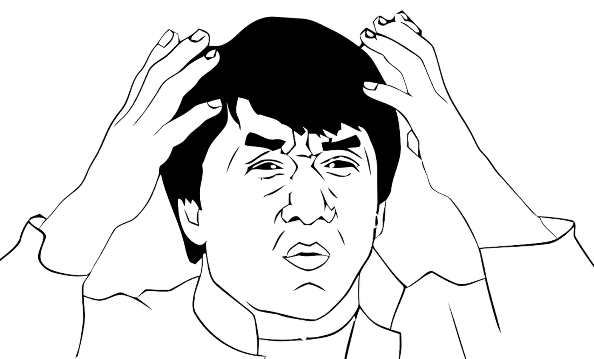 That product was a investment-linked plan (ILP), and I’ve paid over $3000 in premiums for my folly. After becoming a finance writer and understanding the inner workings of the insurance industry, I realized it was a poor product for my needs and cancelled my ILP, effectively waving goodbye to all that money. It was an expensive lesson to learn. But you don’t have to go through the same. 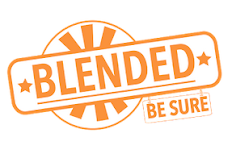 Thanks to more people writing about the pros and cons of different insurance products together, including the folks at Providend, we now have access to more resources that can help us make informed decisions about our insurance. No longer do we need to take our insurance agents at their word. How do insurance companies recruit fresh graduates? I’ve been to their recruitment drive when I was a final-year student in the past, and the push was always about how much money you can make in the job. At top insurance companies, many agents are primarily trained on how to sell whole-life plans, endowments and investment-linked policies – the plans that generally pay better and allow agents to achieve the coveted Million Dollar Round Table (MDRT), exotic travel holidays and other monetary incentives. 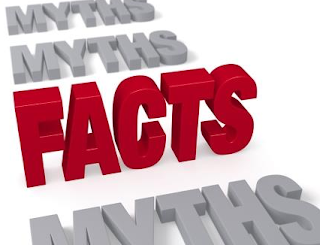 While I don’t doubt that there are good and honest agents out there who sell for their clients’ benefit instead of their own, I’m still skeptical because of how the structural foundations are laid out in the industry. I met Christopher, the CEO of Providend, last year and we had a good chat about how we’re generally the minority when it comes to our preference for term insurance over whole-life plans. Recently, he published a comprehensive e-book which I think will be useful to anyone looking at purchasing insurance – whether or not you’re a first-time buyer. The main purpose of insurance is to PROTECT us, and NOT to help us save or invest. While some consumers might prefer bundled products for convenience, I’m not a huge fan of those because they don’t always give you the best value for your buck. With plenty of options available to boost your savings and investments, I don’t see a need to use insurance, especially since the low returns, coupled with the lack of liquidity and flexibility, makes it a poor financial tool. The results haven’t been fantastic either. Check out the 7-year historical fund performance by ourinsurers here and find out why policy-holders are getting angry that theirpayouts are much lesser than what they thought they would be getting. Since insurance is primarily for protection, it makes sense that we should buy as much as we need while spending as little as can we. In that way, we can then free up precious financial resources for other priorities – paying off our debts, saving for retirement, saving for your child’s college fees, or even just going on our next dream vacation. #1. Term insurance only covers me up till age 65, whereas the latter covers me for life. While this may have been true in the past, times have changed. More insurers now provide term policies to cover you up till you’re 99 or 100 years old. #2. Whole life insurance is convenient – I get 3-in-1 benefits of protection, saving and investment at the same time! As much as I love the convenience of 3-in-1 shampoo which includes hair conditioner and body wash all within a single product, it isn’t something I use on a long-term basis because the results aren’t fantastic. My hair usually ends up dry and tangled, and my skin never quite feels truly clean. Using separate products, each specialized in their individual function, has yielded me better hair and skin. This analogy applies to insurance as well. Just because a bundled product is convenient does not necessarily mean it is the best product in the market. More often than not, I think of these products as Jack-of-all-trades, Master of none. You’ll be better off buying them individually from the best masters in each field. Instead, consider insurance, automating your bank savings, and equities respectively. #3. Whole life insurance policies give me access to better investment opportunities. “Better” is subjective when it comes to investing. A “good” stock to you may not necessarily appeal to me. 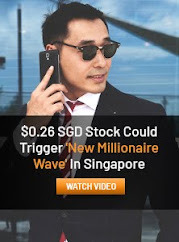 Take DuTech Holdings for instance; it was the very first stock I studied in detail when I first started investing, and it appealed to me while it was scorned and ignored by the rest of the market, without a single brokerage covering it. Today, after brokers describing DuTech as a “buy”, interest in the stock has shot up, but it is no longer attractive to me. Investment opportunities offered by insurance companies are limited to the types of funds they have access to. If you think they are indeed “better” than the other options available in the market, that’s your own personal view as well. #4. I don’t know how to invest, so I’m better off buying an investment-linked policy from my insurer. I’m sorry, but if you’re too lazy to pick up just a little bit about investing, then I frankly think you deserve to pay more for your investments anyway. With so many courses and (free) tools on financial literacy available today, “I don’t know” is a poor excuse when the truth is in fact “I’m too lazy to find out”. I went from not knowing a single thing about investing to being able to conduct my own analysis like I’ve documented here, here and here. There’s also a wide variety of investment options available in the market today – you can choose from fixed deposits, bonds, forex, equities, gold, property and more. I mentioned these options briefly here. 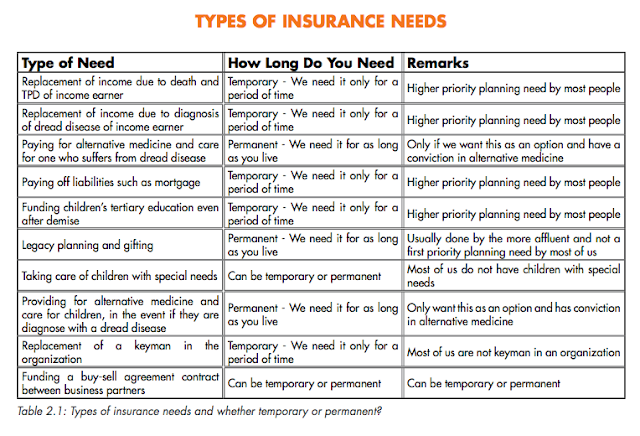 DIYInsurance has also provided a good comparison table examining the pros and cons of each tool in their latest e-book, which you can check out to learn more. #5. 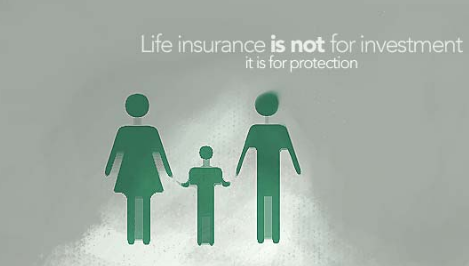 Since more people buy whole-life insurance, then that must mean it is a better product. This is a common argument put out by most advisers, and it is weak because it is a logical fallacy to assume that just because a product is popular means it is good. (Google “bandwagon fallacy” or “herd mentality” if you don’t know why). 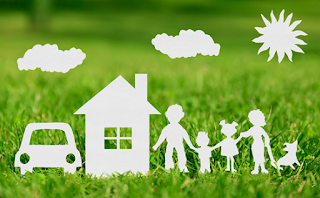 The benefits of term insurance is seldom promoted in contrast to its whole-life counterpart. The most compelling argument for whole life insurance is that you’re covered for life, whereas term only covers you for a limited period. However, this is no longer valid today. In the past, most term insurance policies only offered coverage up till age 65, but today, we have access to much longer term policies. (See misconception #1 again). If you’re keen to understand more, so that you can make an informed decision by yourself without being swayed by your insurance agent, you can download the e-book for free here. How long do I need insurance coverage for? In choosing insurance products, you should first consider whether your need for that type of insurance is temporary or permanent. If it is a temporary need, it makes sense to look at cost-effective options, whereas you might want to find better and more reliable products for your permanent insurance needs, regardless of how expensive they are. How much insurance do I really need? Some people advocate spending no more than 10% of your annual income on insurance, but I personally think there are no right or wrong answers here. It all depends on your individual lifestyle, financial situation and needs. 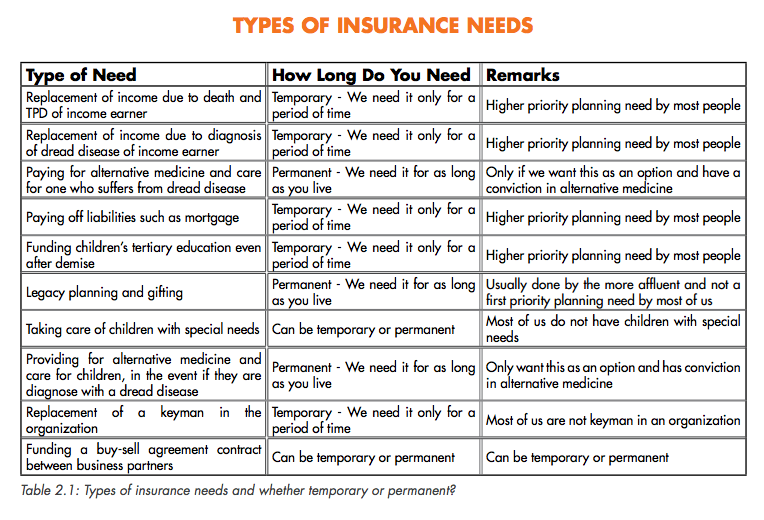 Which type of insurance is best suited to cover my needs? Should you buy an endowment plan, a term plan, a whole life plan or an ILP? As insurers continue to introduce newer hybrid-type products, the core purpose remains the same. Don’t get confused and end up using a protection plan for savings, or vice versa. Why are more whole life plans sold instead of term plans? I’ve consulted a number of financial advisers, all from different companies, and each time I tell them about wanting to buy a term plan, every single one of them pushed me towards a whole life plan instead. Of course, this isn’t necessarily wrong, since a whole life plan can similarly provide the amount of coverage I need, but the crux is that they tend to be more expensive. Not everyone can afford to pay for whole life insurance and still have money left over for their other financial priorities. “In the past, passive investment products that charge low commissions and management fees were not readily available, so there was value in buying whole-life policies that included both term and investment components. Go read the rest now! 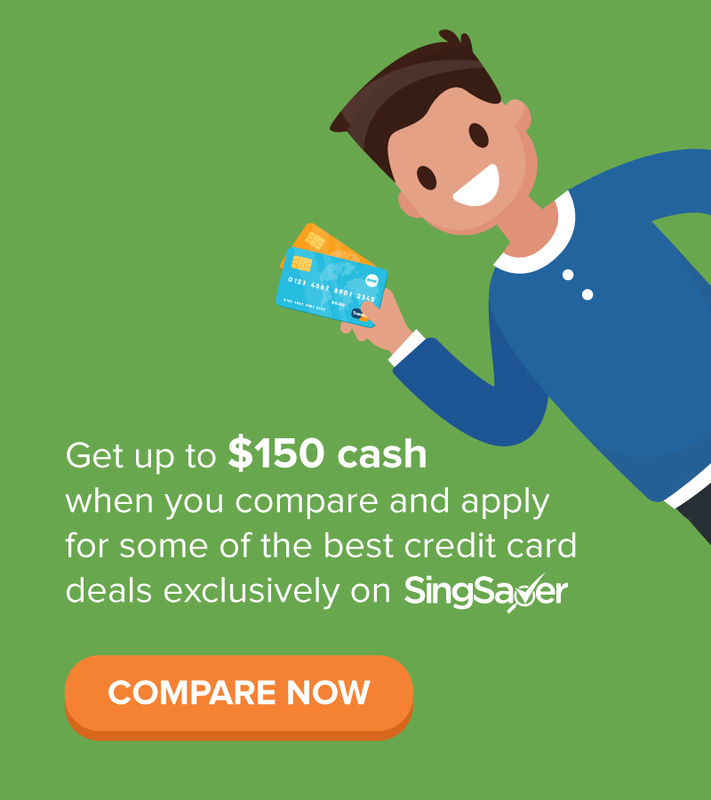 In case you haven't yet heard about these folks, they are Singapore's first life insurance comparison web portal, launched in 2014 to empower consumers to make informed decisions about their insurance based on their own agenda. I've used the portal myself last year, and found it generally helpful for those seeking to compare insurance products across insurers. 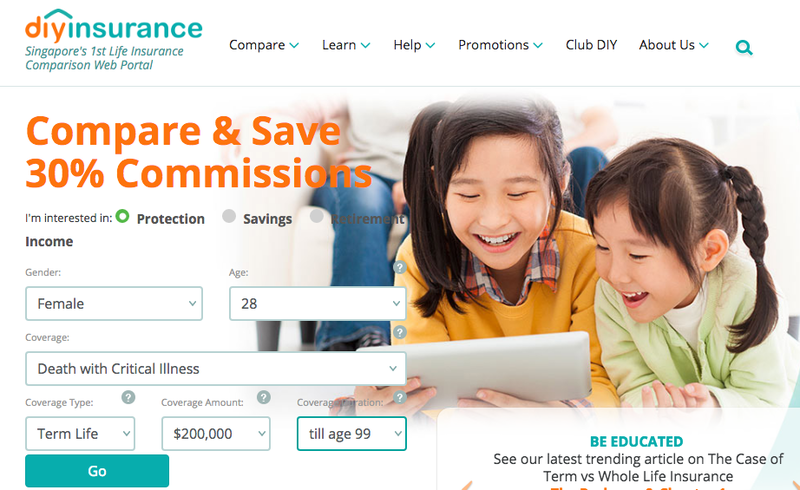 If, like me, you're looking for quotes but do not wish to go through the hard-selling process that most FAs conduct, you'll probably find DIYInsurance useful. Led by key personnel with 2 decades of experience, DIYInsurance has benefited more than 110,000 users with their honest, independent and competent advice. All staff are salaried-based (not commissions-based); to provide greater cost savings, clients get a 30% of the salesperson's commissions if you buy through them. I've had the privilege to meet the man behind DIYInsurance - Christopher Tan - last year. Despite being the top insurance salesperson in his initial years, he chose to walk away from 6-figure paychecks to launch a fee-based financial advisory firm, and later, DIYInsurance. They're also the first insurance firm I would recommend to anyone looking to purchase insurance without wanting to be swayed by salespeople with their eye on commissions. Disclaimer: This is an advertorial from my friends at DIYInsurance. All opinions and content are that of my own (except screenshots). Healthcare insurance is probably the #1 insurance policy you should buy for yourself in Singapore. Learn more about MediShield Life andIntegrated Shield Plans with recommendations on what might or might not work for you. Should you buy your insurance directly (and skip the agent),or work through an agent who can provide policy aftercare service? Here are some of the considerations you should probably think about. If you’ve decided to buy directly, here’s one way on how you can do it (directly through MAS’ initiative). Otherwise, if you think an agent is more beneficial, you probably want your insurance agent to ideally be serving you for life. Here are some questions you might want to ask you agent to test them out. Another reason why I dislike ILPs is because of the “churning” involved, which benefits the insurance company but leaves the consumer slightly worse off. Good catch! Haha I've been making too many typos these days. i prefer and advocate moving to a no middlemen model. providend and all the other insurance companies are middle men. when debate on cost, there is no debate. no middle men, lower costs. I think there will still be a place for middlemen because frankly speaking there are still consumers who are clueless, despite us trying to educate on financially literacy here! Nonetheless, there are some policies I buy through my agent, some I buy directly myself too. What about you? I think there's another key consideration that you might want to point out. 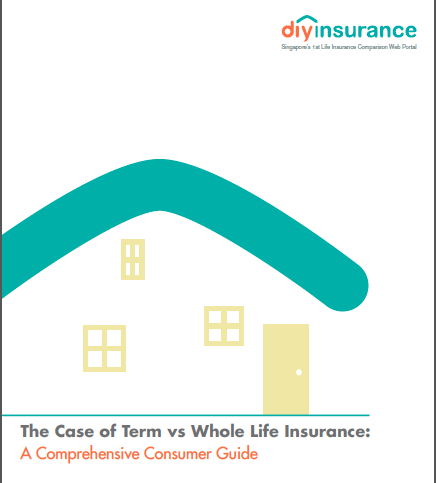 Most people buy whole life policy as it offers limited payment term e.g 10, 15, 25 years. There are term policies up till age 100, that also means premium has to continue for as long as you live, even after your retirement. That said, it was an informative write up, keep up the good work! This is very informative article. Thank you for your time spent on this. I believe DIY insurance paying you to write this article. Right? - DIY insurance is just another "insurance broker"
- they do not compare ALL the products. they only compare those insurers that they are engaged with. - There is another online platform set up by MAS which do actual comparison for all plans and it is called CompareFirst. Hi Budget Babe, DIY Insurance practice the tactic called "Commission Rebate" and it is considered as "Inducement" under FAIR Dealing Guideline by MAS. If you do not wish to get into trouble, this is your last chance to take down the article. This is an advertorial by DIYInsurance. It is mentioned twice on this page. A campaign was run last weekend and a few financial bloggers whom they know personally were engaged to contribute their opinions, while sharing about the ebook. You might want to look around at the other posts - they are all clearly opinions. If you think that I, or all of us, have broken MAS regulations with such postings, please let us know exactly what clause or rule we have broken, so that we may learn of our mistakes and take them down accordingly. 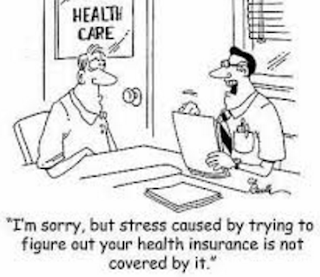 Could you please clarify if you are an insurance agent? I've asked you this on the Prudential blog post, but you responded to all other aspects except this. I have also reviewed CompareFirst prior to this post. You might want to check back on my past articles. Commissions by DIYInsurance have also been stated upfront. While I love receiving feedback, it boggles me as to why you have only been commenting on my insurance-related posts, and on those posts you've been asking me to take down the post, using MAS as a warning. I am still unclear on what laws or regulations I have broken? Please advise and point me to the right direction if I'm in the wrong here. Thanks! Thanks for this comparison, I've always wondered why nobody emphasizes the difference and why ppl still go for the ILPs and such when the data is so clear. As for the comment above regarding this post having "broken MAS regulations", I don't think that's the case. There will always be a need for insurance brokers actually. It's like mortgage. I can go directly to the bank for a mortgage, but I utilize a mortgage broker as he compares between many different banks and gives me the lowdown on the options and I make the final decision myself. Sure, the mortgage broker gets a cut for his efforts, but this cut is taken from the bank's side. In other words, if I go straight to the particular bank, the rates is the same. There is real value in what he does as it saves me the trouble of doing the comparison myself. With insurance, I'd reckon there's even more comparison to do as it has to be tailored to one's specific requirements, not just a interest rate kinda issue like in mortgages. On the contrary, instead of having "broken some vague MAS regulation", I'd think that more of such spotlight on term vs investment linked would be good for regular consumers. I'm pretty sure MAS is all for transparency and information. 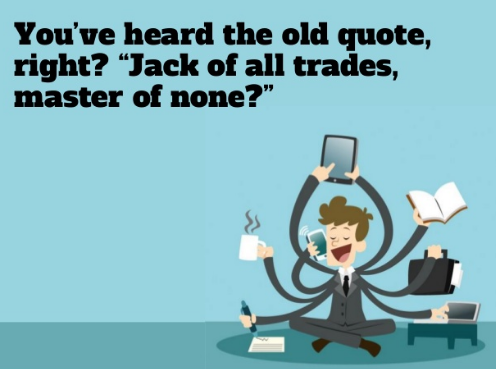 Nice analogy about the mortgage broker, I never thought of it that way! I'm also curious to know if I have really broken any MAS regulations like what The Better Tomorrows claim I have. But I asked twice already and he/she still hasn't provided me with clarity on this????? Or is MAS name simply being used as a threat to bring down a post that someone has issues with? Perhaps because it threatens someone else's livelihood? So many questions, zero answers! Term insurance needs to be renewed either yearly or some company offer 3 years renewal. That to say if the insured state is not the same (esp when one aged) the insurance company has the right to reject renewal of the policy or to increase the premium. This is the reason for me to choose whole life plan vs term plan. You can opt for term until 65 or longer, then they have to cover you until then. I think what you're describing is more for renewable term cover? There are different types of term plans out there! The insurance world can be confusing. Just reading your article and seeing all the different terms used, I had to reread parts to make sure I knew what was happening. I am also pro "term" insurance but I would love to get to a point in my life where I don't even need life insurance. Maybe one day. Quite an interesting post about term or whole life insurance. I was very confused about deciding on one of these but you have really helped me with this information. I too want to invest in stock market too and will be consulting a registered investment advisor Las Vegas soon. Thank you for sharing such great information. It has help me in finding out more detail about Term Policy!